I won't link up since i'm taking a break from blogging, will still be here tho!, but I'm currently obsessing over Arbonne skin products. All natural! Hi! I am originally from the central coast. Now residing in rainy Washington. I'm you're newest follower. I would appreciate the follow back! 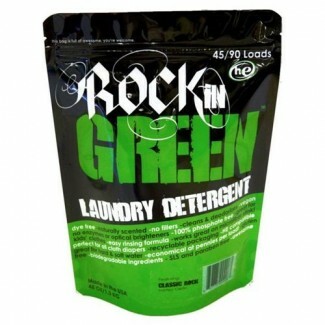 I love Rockin' Green! We have the watermelon scent, and though the diapers don't come out smelling like fruit, I love the scent anyway. We love cloth diapering, but of course, it's not for everyone. 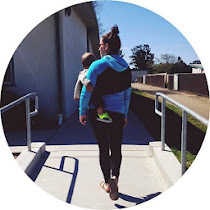 Thanks for linking up with Monday Mom Musings!